Elder S. H. Ford, D. D., LL.D. Rev. 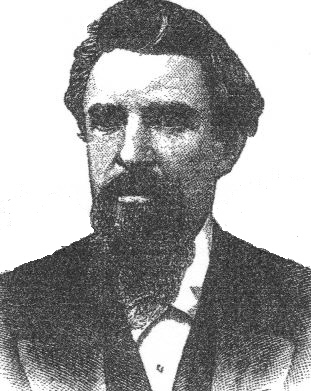 Samuel Howard Ford D. D., LL.D. Listed below are the various writings of Ford on this website. "The Life, Times and Teachings of J. R. Graves"
to the Conversion of the Young? This is a link to another website.